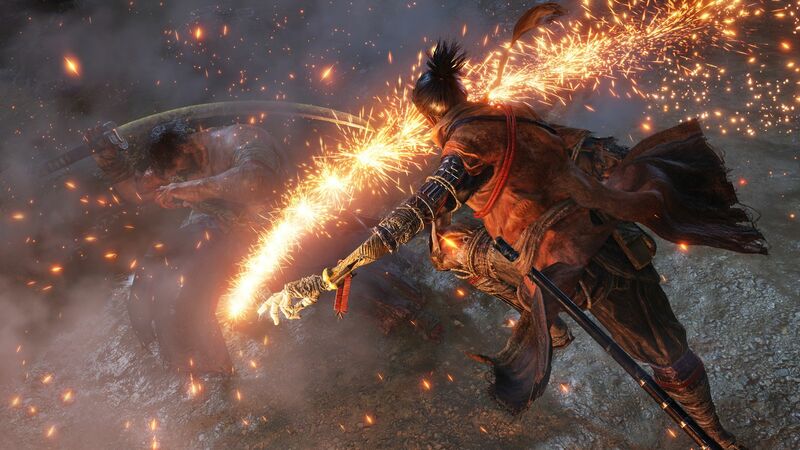 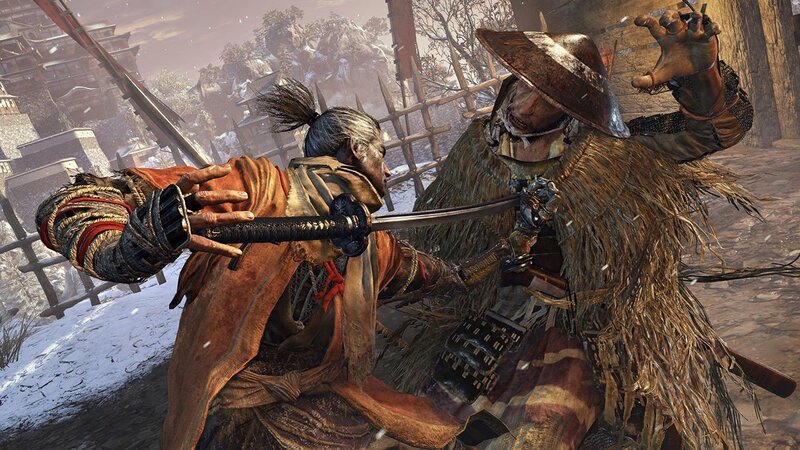 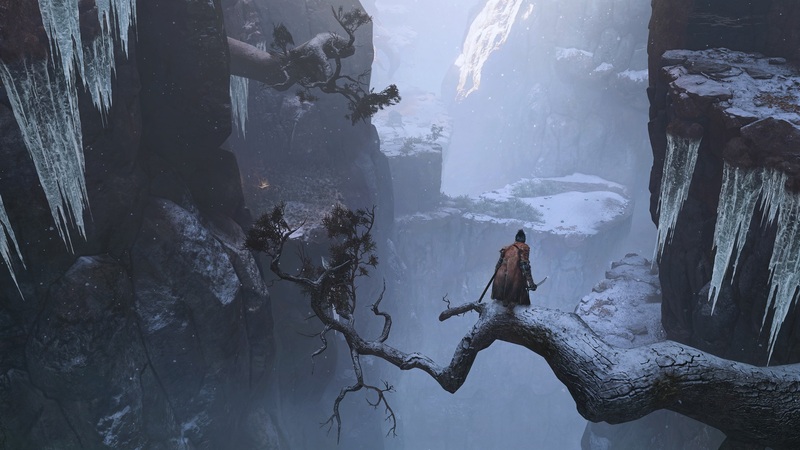 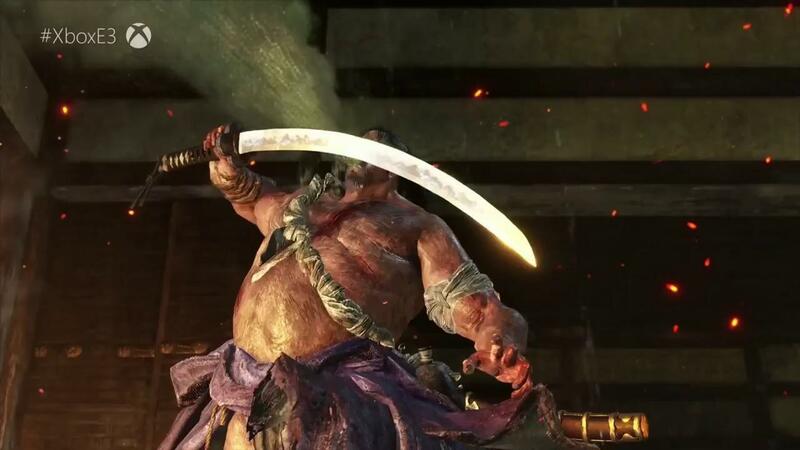 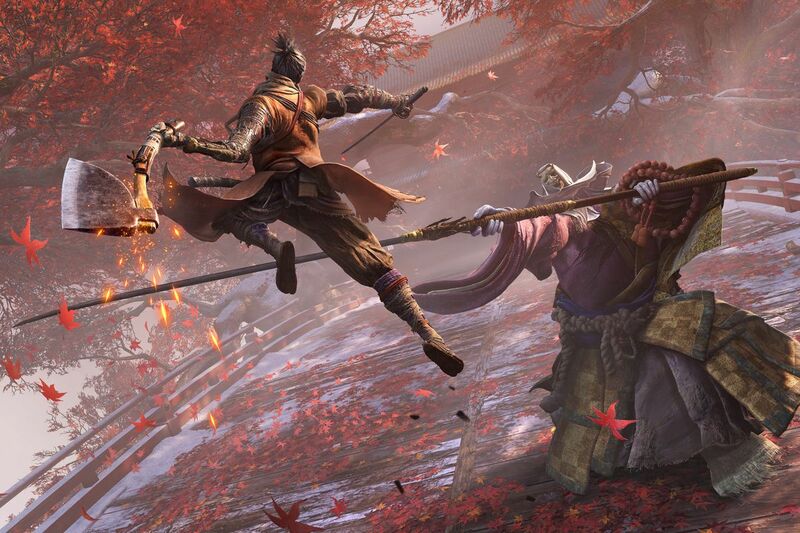 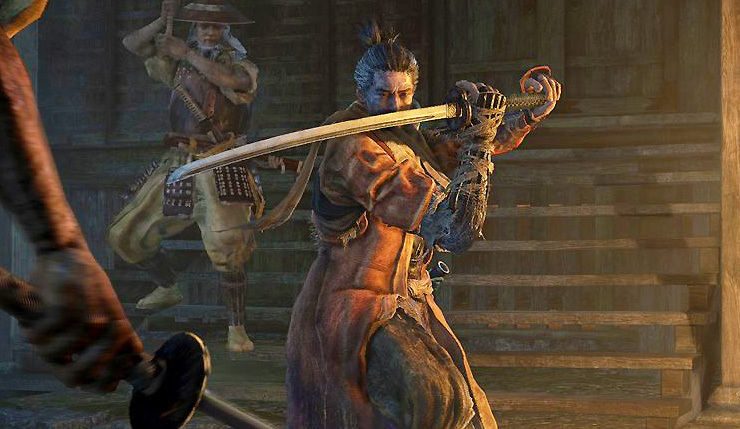 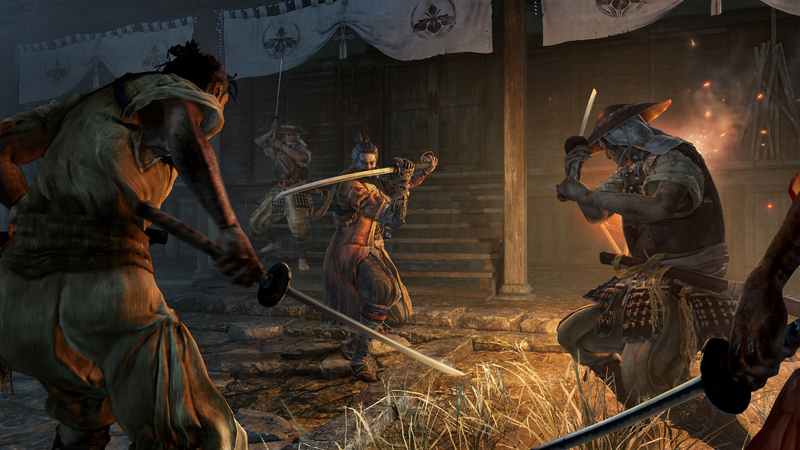 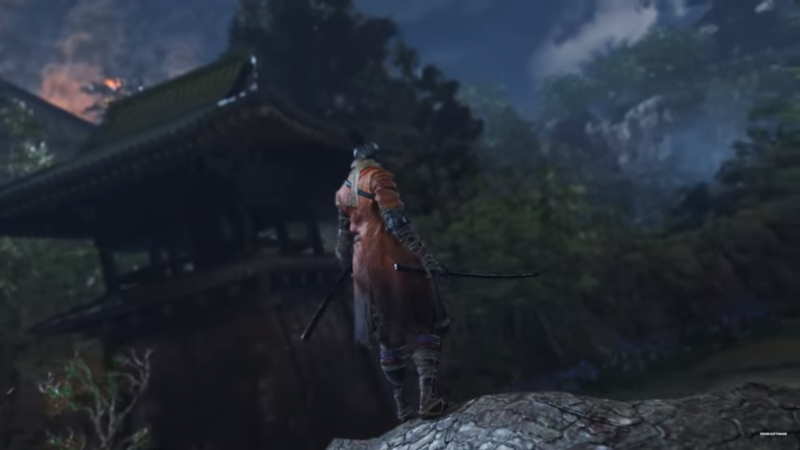 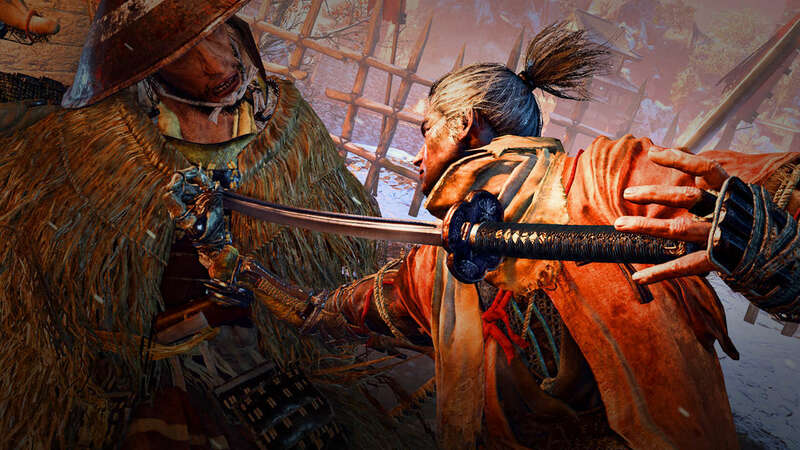 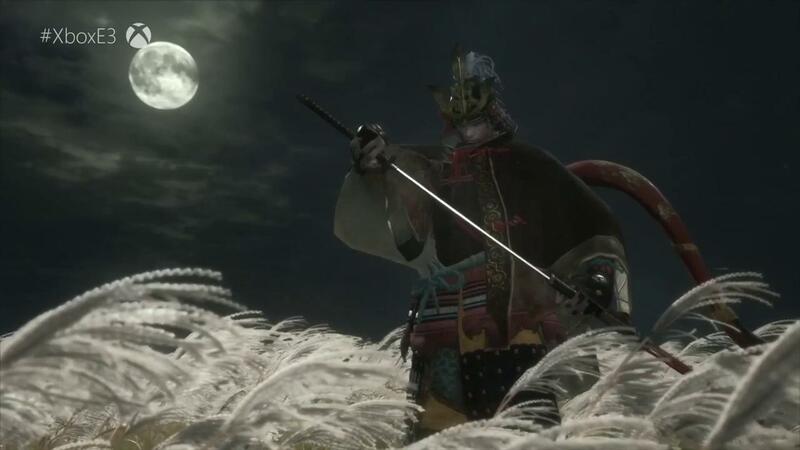 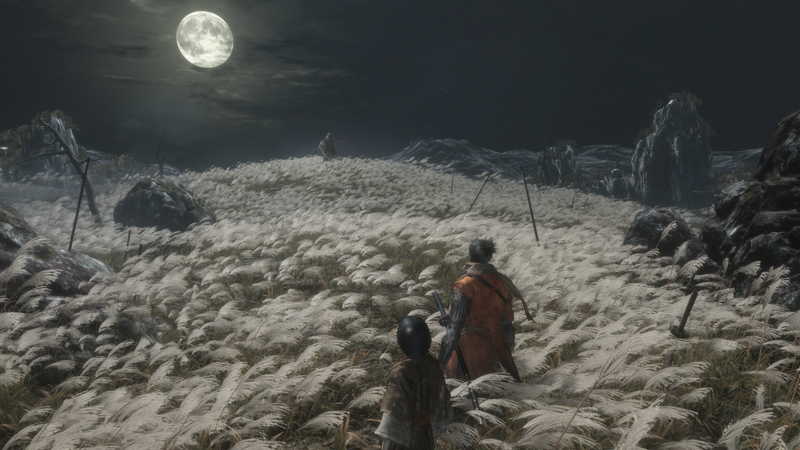 Development of Sekiro began in late 2015, following the completion of Bloodborne's downloadable content, The Old Hunters. 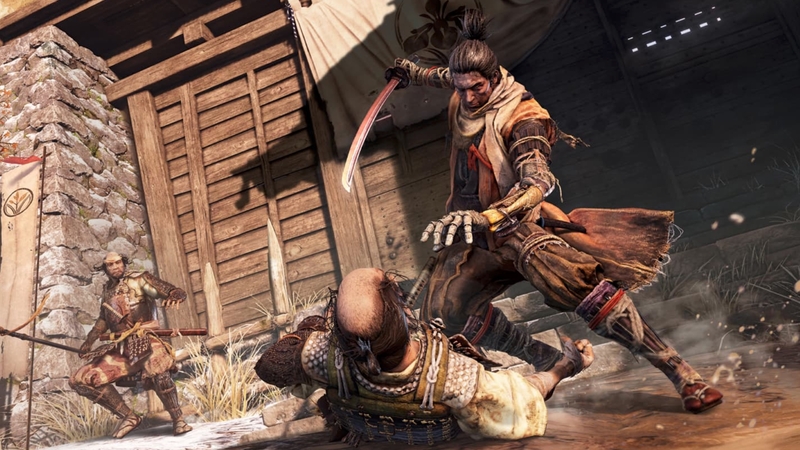 The game was revealed via a teaser trailer at The Game Awards 2017 in December, showing the tagline "Shadows Die Twice". 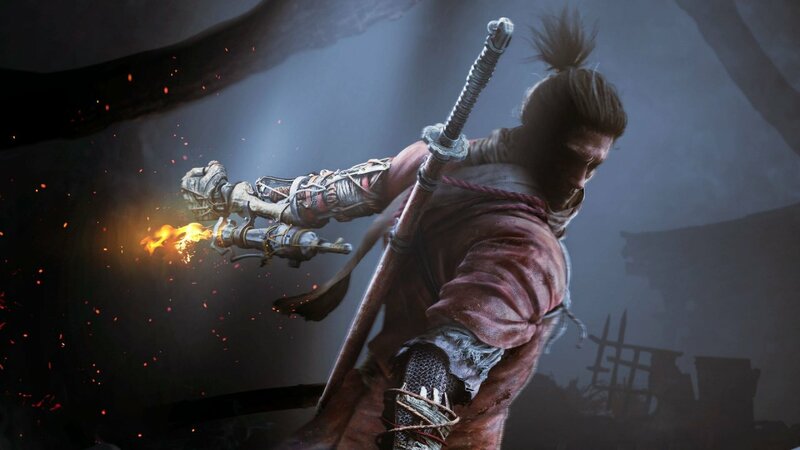 The game's full title was revealed to be Sekiro: Shadows Die Twice during the Microsoft press conference at E3 2018. 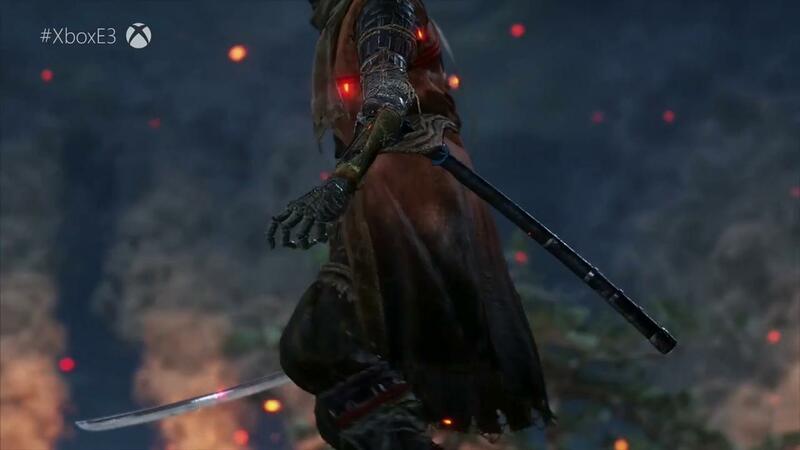 It was directed by Hidetaka Miyazaki of the Japanese development studio FromSoftware, best known for creating the Souls series and Bloodborne. 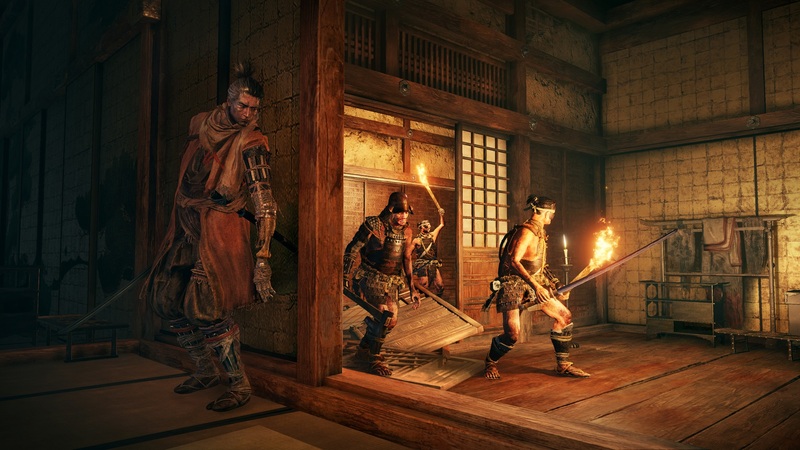 The game was published by Activision worldwide, with FromSoftware self-publishing it in Japan, and Cube Game publishing in the Asia-Pacific region. 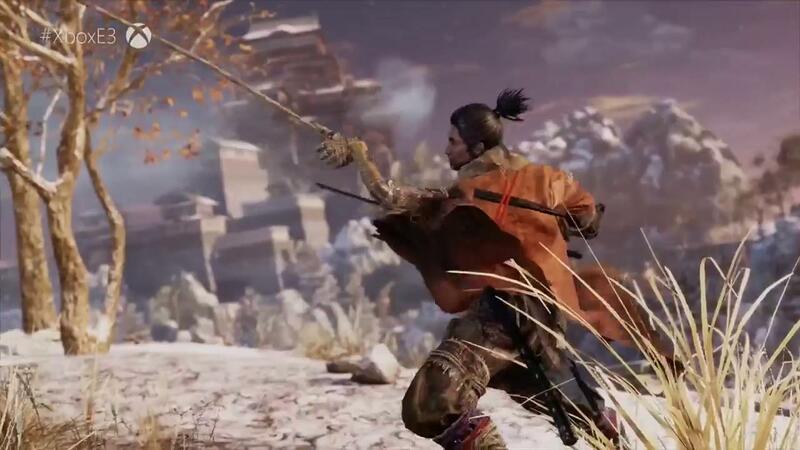 Sekiro's soundtrack was composed by Yuka Kitamura, with some contributions from Noriyuki Asakura. 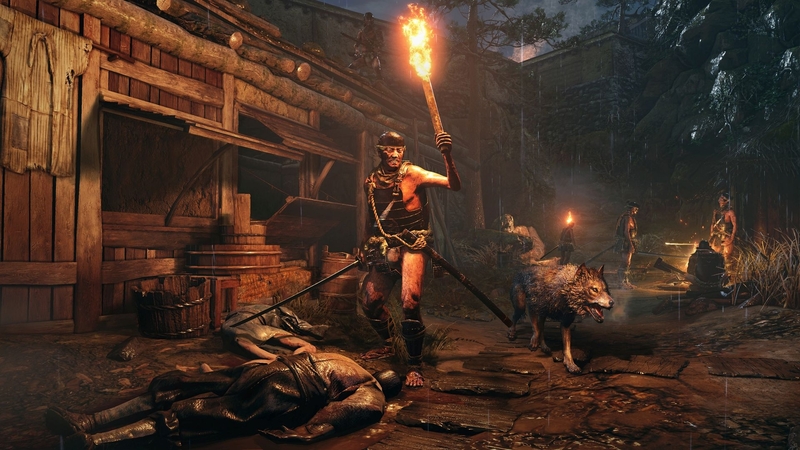 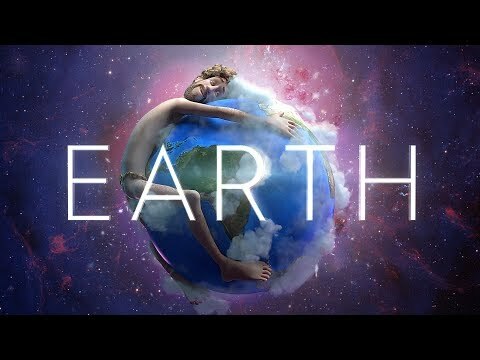 The game was released for PlayStation 4, Windows, and Xbox One on 22 March 2019. 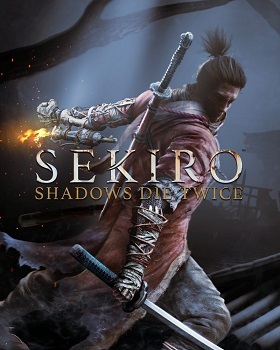 A collectors edition of the game was also released the same day, and included a steelbook case, a figurine of the protagonist, an art book, a physical map of the game's world, a download code for the soundtrack, and in-game coin replicas.